Divine Sounds will offer you a comprehensive wedding music planning and event management service. We will help you to visualise every aspect of your entertainment to ensure your day runs on time and smoothly. Wedding Music and entertainment is such an important part of a wedding celebration and is a key element which can be shared and enjoyed throughout your big day! Have a look at our simple Wedding Music: An essential Guide, regarding your entertainment and installations of sound and lighting, for Weddings. You can also take a look at our simple guide regarding installations of sound and lighting hire, for weddings. What do Divine Sounds offer? From the moment your Wedding entertainment booking request reaches our team, we will plant seeds in your mind to make sure you have considered every aspect of what can happen on your big day. Here’s a short example below of what we will advise you on regarding key elements of music planning for your big day! Q: Does your venue have house speakers in the suite you are having your Civil Ceremony to play your: Guests Arrival, Groom Entry, Bride Entry, Bride and Groom Exit and Signing of the Register Songs? Your venue may be stunningly beautiful and the perfect place to get married, but upon hearing the house speakers in the Civil Ceremony Suite, do they sound up to your expectations? Or your venue may not have house speakers to play these vital pieces of music at your Civil Ceremony? 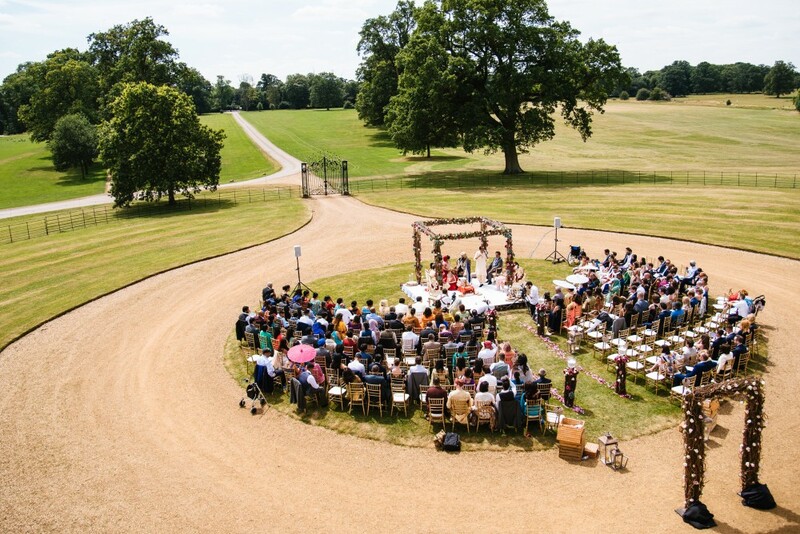 Is your Civil Ceremony outdoors? A: Divine Sounds can offer to install a wonderful, small discreet sound system and be there in the background to activate and play these crucial pieces of music during your wedding ceremony, whether this is indoors or outdoors. Divine Sounds can also provide radio or hand-held microphones for the registrar of the ceremony. We will ensure that the voice of the registrar, readings and singers can be heard by all of your guests clearly. Music planning is essential for your wedding ceremony and Divine Sounds can help you with all aspects of this important part of the day! The registrar of the ceremony will usually come and speak to us prior to your Wedding Ceremony and will provide us with cues of when to stop and start the music professionally during the ceremony. Divine Sounds are very experienced with working alongside registrars and hosts. Divine Sounds always make sure our equipment is hidden away and not in view of your photographs too! Upon request we can also record your wedding ceremony. Q: After the Wedding Ceremony will your guests be entering another room of your venue for a Drinks Reception, a light buffet or canapes, or meet on the lawn for games or photographs? 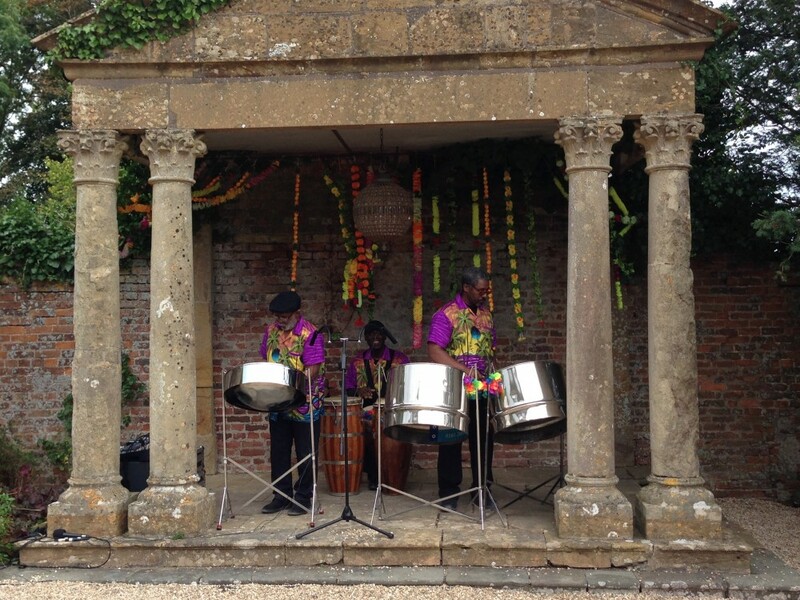 Have you considered you may need music to be in the background to keep guests entertained as they continue the celebrations? A: Divine Sounds will communicate with the venue on your behalf to see if there are already house speakers we can plug into to activate a playlist. If this service is not already present in your venue and you desire entertainment for this section of the day, Divine Sounds can provide an audio installation during your Drinks Reception. 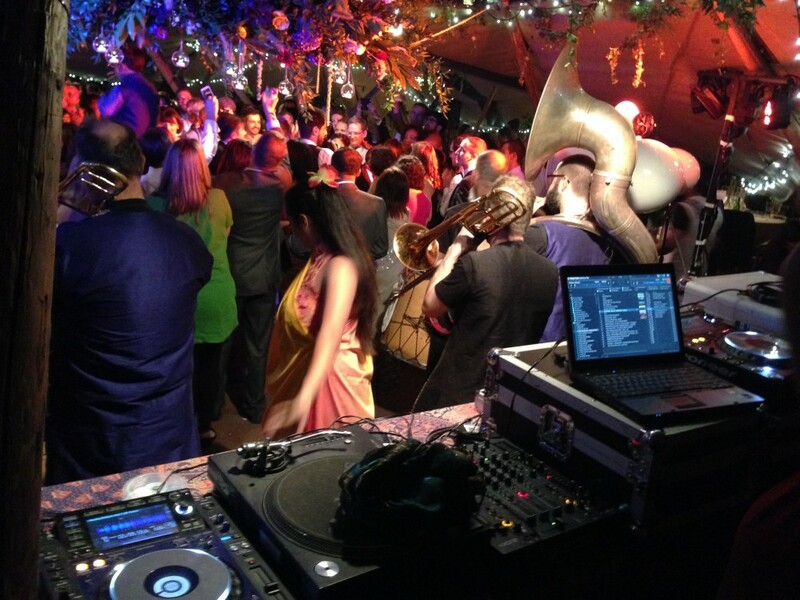 We can create a playlist of music bubbling in the background as your guests mingle. It works really well if guests are having drinks and light refreshments for there to be entertainment before entering the dining / reception area. This installation can be placed indoors or outdoors. 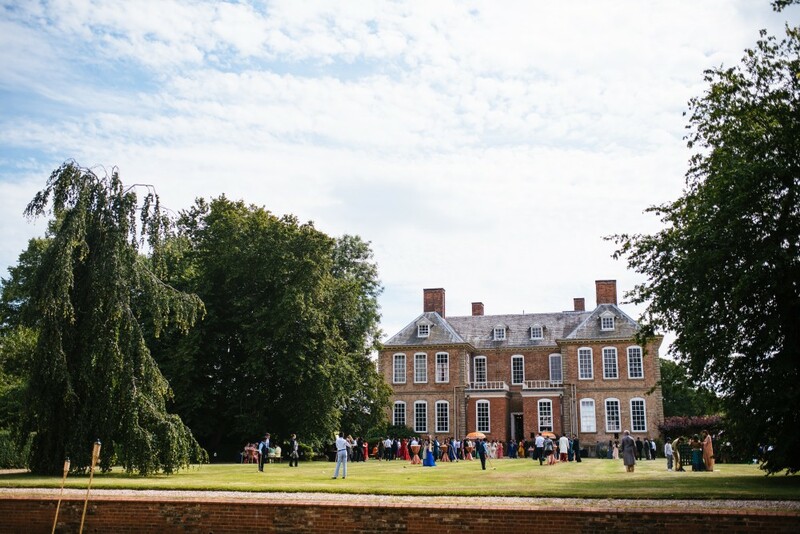 Stanford Hall back terrace, where guests have a drinks and street food reception and can enjoy music and lawn games. Q: Have you considered having a playlist during your Dining experience? Also, would you like someone there to announce crucial parts of your day such as the cake cutting, and be on hand to ensure your speeches commence on time? A: Divine Sounds are more than happy to provide you with music planning ideas and formulate a playlist of your choice for your guests during dining. Another element that usually happens during dining is the speeches. 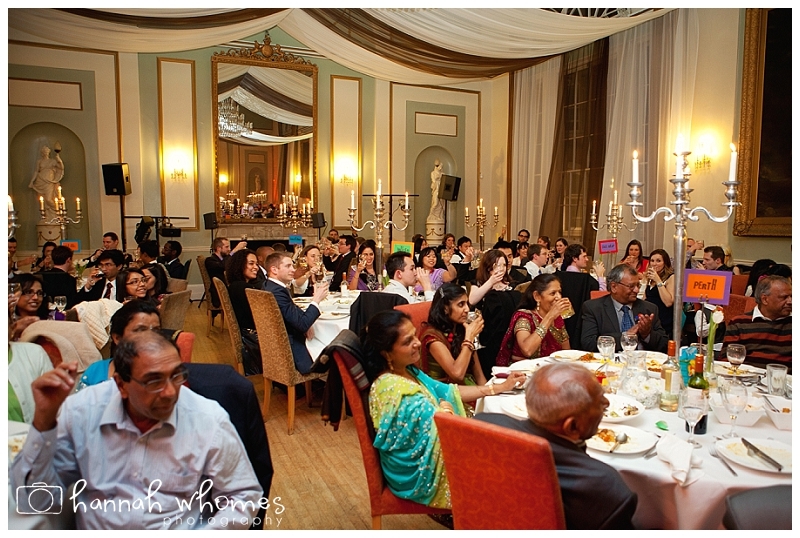 Divine Sounds will be on hand to prompt the start of your speeches, and ensure your speakers feel comfortable. We will make sure the whole room can clearly hear all of the speeches. If your Wedding Breakfast and Dining is in a different room to the evening reception or outdoors in a marquee – we are happy to install a sound system into that space to allow background music to flow and for your speeches and announcements to be amplified. 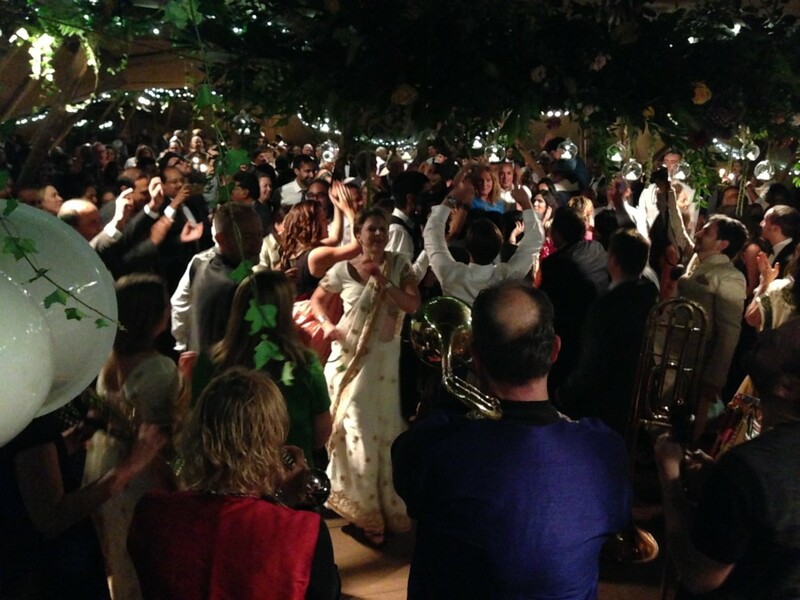 We can also play an entrance song for the couple to mark the moment you enter your dining space if you wish! Q: How does the Evening Reception get started. When will the first dance happen? Do I have to have a first dance? A: Divine Sounds will be ready and waiting to get the party started! We will work closely with your ushers and venue staff to ensure that your guests and the Bride and Groom are ready and waiting for the first dance to start. After this Divine Sounds will take the controls and get the party started! We can also play music for your cake cutting if desired. If you don’t want to have a first dance, this is also completely up to you. However you wish to start your evening reception, we are here to work with you to make your ideas a reality! Q: Have You Booked a live band? A: If you have booked live music Divine Sounds are on hand to take over the arrangements and make sure your band has all the equipment they require, including a sound engineer. We’re happy to also arrange their important timings such as arrival, set times, and accommodation requirements if needed. 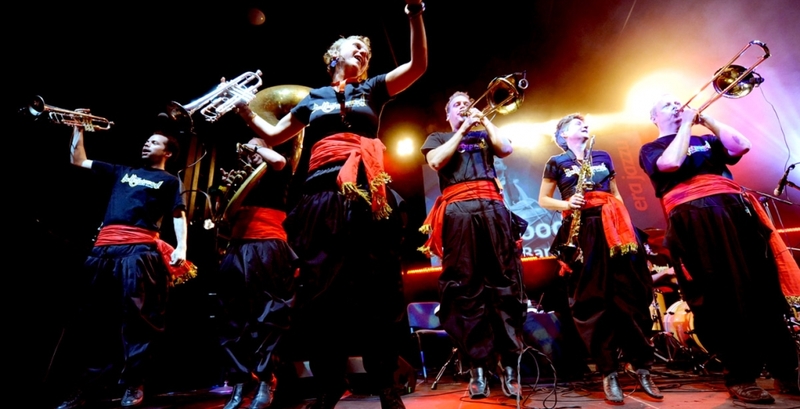 We also have so many connections with bands that play sounds from all over the globe, we will happily help you to find the right band for your big day! Sometimes when you book a band they will offer to bring their own speakers but usually do not allow the DJ afterwards to play through this set up. Divine Sounds are more than happy for the band to play through our evening reception audio installation. This means the band can leave after their performance and eliminates having to have 2 speaker set ups and an unsightly pack down of the band when they finish. We can transition through to your DJ performance seamlessly. Please let us know if you are planning on having any live music and we can help guide you through this process! Divine Sounds offer a range of lighting and special effects. We will not bore you with technical language and will listen to your desired vision of what your day will look like and work from there. We can offer you Confetti Bombs to explode during your first dance or upon your arrival back into your Reception room, and lighting to suit all ages. If your guests have any medical issues such as Epilepsy, this is also taken into consideration. Please see the DJ Equipment section of the website.